They come to the largest home event in Pennsylvania.They visit more than 1800 exhibits.They Buy!!! 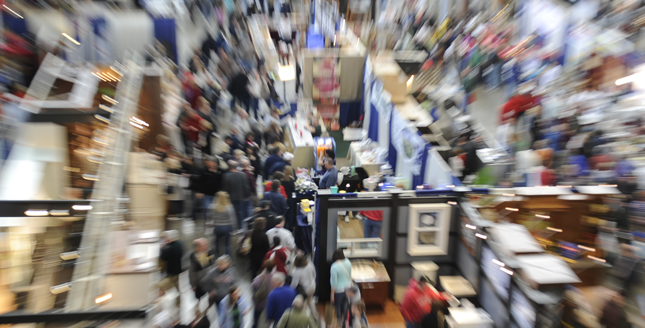 HOW CAN THE HOME & GARDEN SHOW HELP YOU AND YOUR BUSINESS? We deliver hundreds of thousands of qualified buyers to you for 10 days in March. Our attendees are pre-qualified before you even talk with them. Our attendees know they can find everything they need for their Home or Garden  related projects at the Show every year. We give you the opportunity to do “face to face” selling, which you could never do  through any other form of advertising.